'Prized Possessions' brings together Dutch 17th-century paintings by some of the finest masters of the 'Golden Age' from National Trust collections around the country and examines how and why this style of art was desired, commissioned and displayed in Britain. At Petworth House, the exhibition can be seen for the first time in a country house context, having previously been exhibited in galleries at the Holburne Museum in Bath and The Mauritshuis in The Hague. 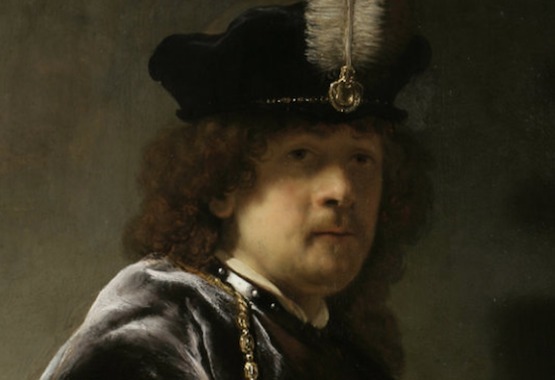 The exhibition includes nearly two dozen works from Trust houses around the country by celebrated artists such as Rembrandt van Rijn, Peter Lely, Gabriel Metsu, and Cornelis de Heem.